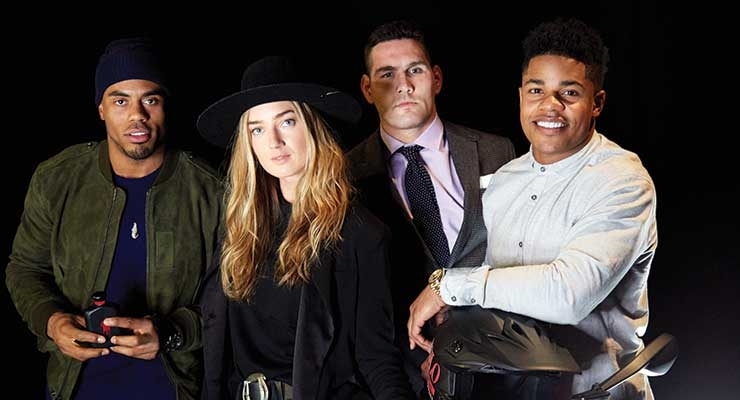 Rashad Jennings, Sierra Quitiquit, Chris Weidman and Sterling Shepard at the Polo Red Extreme launch party, which was held at The Garage in New York City. 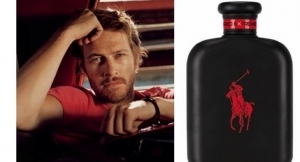 Ralph Lauren Fragrances celebrated the launch of Polo Red Extreme—and its new campaign featuring actor Luke Bracey—at The Garage in New York City. 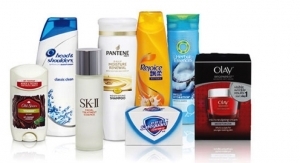 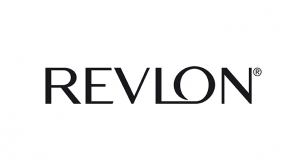 The campaign, which is running worldwide across print, digital and television, includes a short-film that introduces the new scent and marks Bracey’s introduction as the face of the franchise. 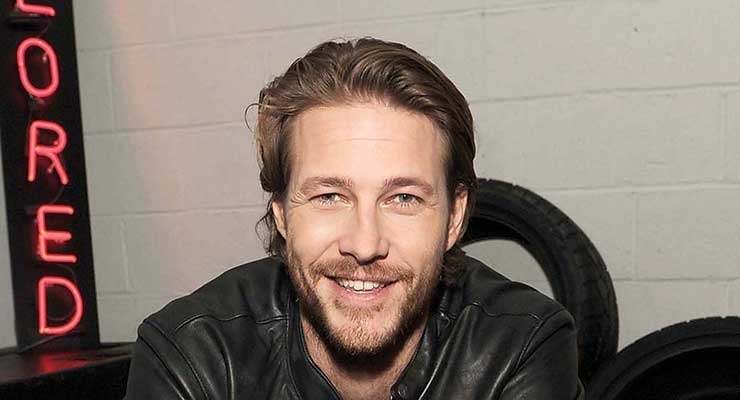 Bracey is best known for his leading role as Johnny Utah in Warner Brother’s cult classic “Point Break.” Most recently, he starred in Mel Gibson’s WWII drama “Hacksaw Ridge” alongside Andrew Garfield, Vince Vaughn, Sam Worthington and Hugo Weaving. 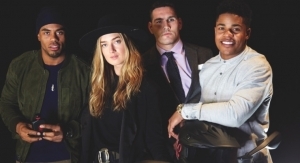 At the launch party for the brand’s new men’s fragrance, Bracey was joined by A-list athletes such as Sterling Shepard and Rashad Jennings of the New York Giants, UFC Middleweight fighter Chris Weidman and model and pro skier Sierra Quitiquit, to name just a few of the guests in attendance.